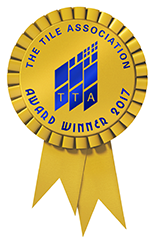 On Friday 18th May we attended the 2018 TTA awards, as we had been shortlisted for three awards; Wall Tile of the Year, Floor Tile of the Year and Best Small Commercial Project. 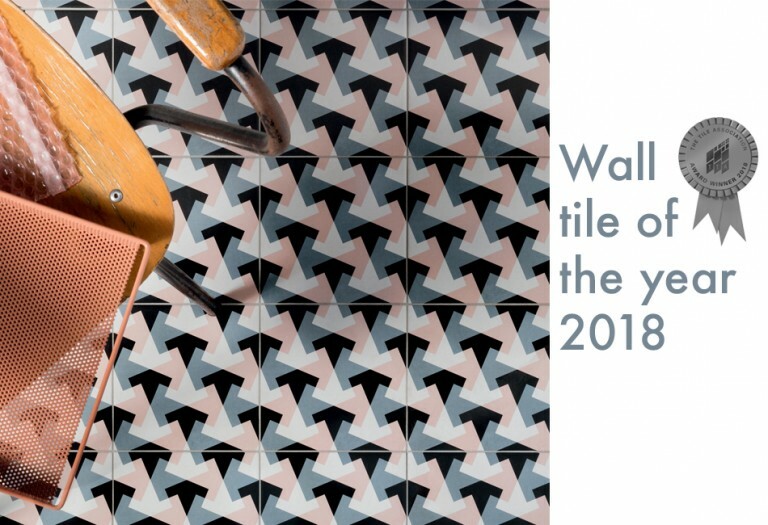 We are delighted to announce that we won the Wall Tile of the Year award for our ‘Futura’ collection. TTA awards are just around the corner and this year we’ve been shortlisted for two awards, chosen by the public! 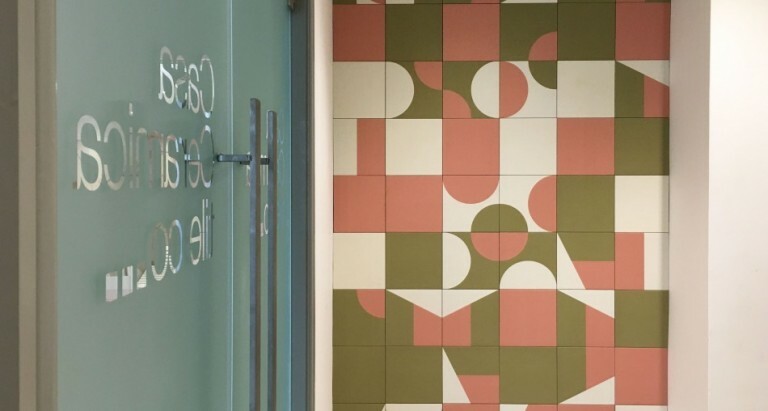 Casa Ceramica are thrilled to be finalists for two awards at the The Tile Association Awards 2017. Casa Ceramica are very happy to announce, we have been shortlisted for ‘Best Use of Tile in a Domestic Environment – Bathrooms’ for The Tile Association Awards 2017.